Beauty From The Earth's eyeshadows are really beautiful, particularly their mattes, which are the nicest and smoothest matte eyeshadows I've used. I must get more! All are swatched over Pixie Epoxy. Indoor lighting. 1st set of swatches seems more accurate to me. Pegasus & Deep Thoughts are more yellow, Seafoam is a bluer green. Second set of swatches is much more accurate. Showgirl is glitter, Truffle is matte. Love Deep Thought. Truffle looks *just* like a cocoa dusted truffle! 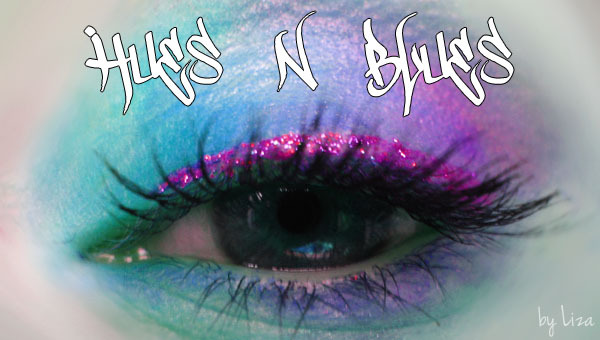 Eyes of the Day - Spring Brights!